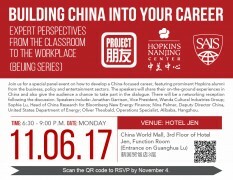 Join the Johns Hopkins University School of Advanced International Studies (SAIS) and Project Pengyou for a special panel event on how to develop a China-focused career, featuring prominent Hopkins alumni from the business, policy and entertainment sectors. 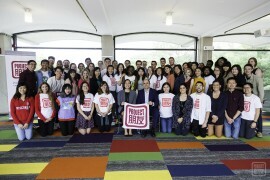 We had the pleasure of having Dan Murphy, Executive Director of Harvard’s Fairbank Center for Chinese Studies, speak with us at our most recent Project Pengyou Leadership Training Summit at Harvard. 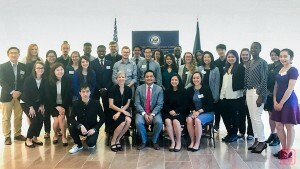 Our Fellows were very inspired to hear his stories of his own time abroad as a college student and how he has carved out his own career in the field of US-China relations. 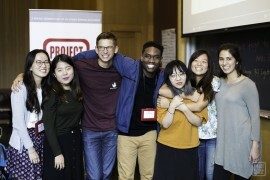 This September 15th-18th concluded our 5th Project Pengyou Leadership Training Summit, where all of the dedicated and passionate young US-China bridge-builders from around the US spend 4 days at Harvard honing their leadership skills. 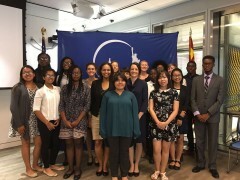 Project Pengyou Intern, Jia Wei, recaps Americans Promoting Study Abroad (APSA)’s panel diacussion event at the U.S. Embassy. Two years ago, it was delivery. Last year, livestreaming. This year, bike sharing. This Saturday, July 29th at 2pm, come to the Project Pengyou courtyard to hear from a panel of young social entrepreneurs as they tell you what it takes and share their stories. 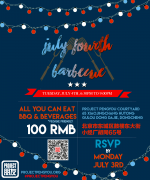 All Pengyous are invited to the Project Pengyou Courtyard on July 4th, Tuesday from 6.30 to 9pm for our annual Independence Day BBQ！ RSVP by Monday, July 3rd. On June 4-5, 2017 we held our annual Project Pengyou Chapter Reunion & Leadership Retreat. 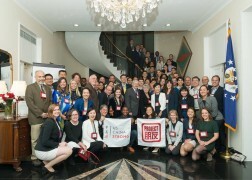 This year’s event was hosted by the Project Pengyou American University Chapter in Washington, DC. 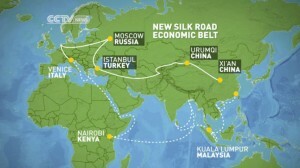 Project Pengyou intern, Shani Cave helps break down the One Belt One Road Summit for Pengyous.